Are canoes faster than kayaks? How were the first canoes made? Have you ever been in a canoe or a kayak? You might be able to tell the difference between a canoe and a kayak by looking at them, but aren't they basically the same type of boat? What's the difference between the two? In general, kayaks are considered to be a type of canoe. The recreational activity of “canoeing" can often refer to paddling either a canoe or a kayak. Kayak enthusiasts, though, will usually refer to paddling a kayak as “kayaking." Both canoes and kayaks are lightweight boats that can be used on lakes and rivers. They are also both powered by humans using paddles. They can both be used for various recreational activities, such as fishing, and they can both travel in shallow water. Exactly when a canoe should be called a kayak is not always clear, although there are some basic differences in design and how they're usually used. For example, paddlers usually sit on a seat or kneel in a canoe, whereas kayakers are usually seated on the bottom of the boat with their legs stretched out in front of them. These types of boats have been around for thousands of years. In fact, the first canoes were simply hollowed-out trees. Kayaks were developed by the Inuit peoples of the Arctic specifically for fishing and hunting. It's time to get off the couch and hit the water. Ask a friend or family member to help you plan an exciting adventure at a nearby lake or stream. 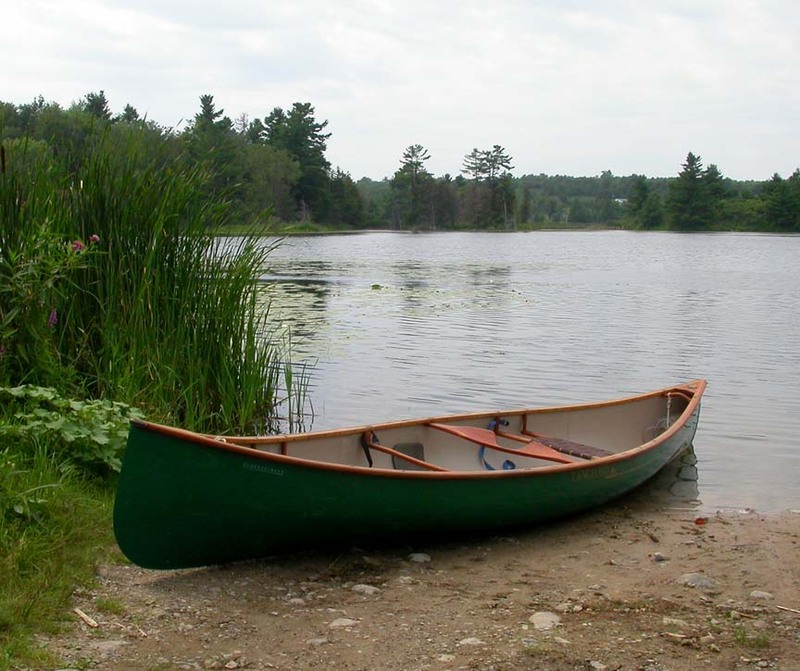 If you don't have a canoe or a kayak, you can usually rent one at parks that have lakes or streams that are popular for canoeing and kayaking. You can usually also rent other items you may need, such as personal flotation devices. Up for a challenge? If you have some cardboard and lots of packing tape, you can Make a Cardboard Canoe to use in a swimming pool! Be sure to get lots of help from an adult friend or family member, and don't ever try to go canoeing or kayaking without a buddy! We are so glad that you found this Wonder helpful, Jocelyn! Thanks for WONDERing with us! Canoeing and kayaking sounds like a lot of fun! Hopefully you will be able to go soon - let us know about your experience canoeing/kayaking when you do! The difference between a kayak and a canoe is a kayak is one seat but sometimes its two seats and a canoe is 2-4 people in a canoe but it depends on the size of the canoe so sometimes it can only be two seats. how I get the bout please help me I'm interested this game. I wish I could go canoeing. I go kayaking all the time. I LOVE IT. Last time I went canoeing, my grandpa tipped over it before we got anywhere, so my grandpa, my friend, Steven, and I went inside and watched Narnia. I think tomorrow's WONDER will be about race car driving!!! If you’re seated on the bottom of a boat with your legs stretched out in front of you, you’re probably in a what? The first canoes were simply hollowed-out what? 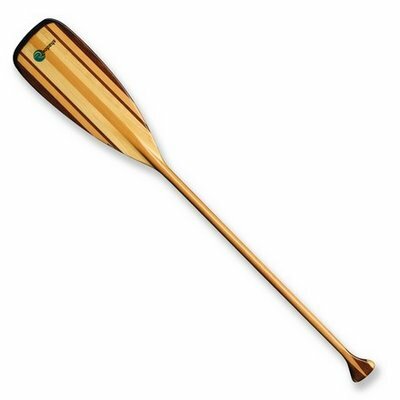 A paddler using a single-bladed paddle is probably paddling a what?